Plug-in vehicles so far have generally all come in the same flavor: small passenger cars with limited electric range. However, this has been at odds with what people at large actually want to buy, which are crossovers. So, as the electric market has matured, automakers are finally, slowly introducing electron power into their ranges of crossovers. One significant section of electric crossovers is a group that seems somewhat out of place, and which I have taken to calling the “small crossover” group. In this group are vehicles that, if the automakers hadn’t declared them to be “crossovers” likely would have been automatically lumped in with the automakers’ “compact” passenger cars. The BMW i3 has been with us for some time as one of the most interesting all-electric/range-extended electric vehicles offered. As an added bonus, it even received an upgrade recently to add a little more sport to it. The Bolt has been something of a favored topic here on The News Wheel, as first its concept, then its actual production model were introduced, winning oodles of awards. 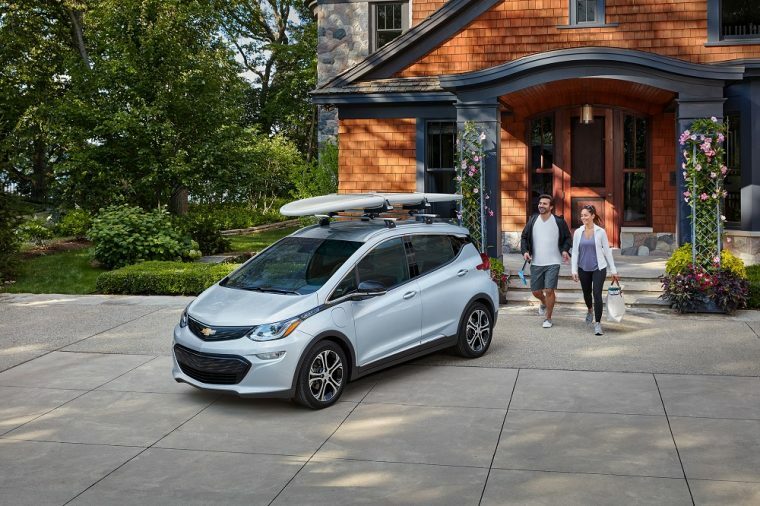 It holds the distinction of being the first long-range electric vehicle to be sold at a more mainstream price all across the nation (rather than at a high price with less than 100 miles of range just in California). 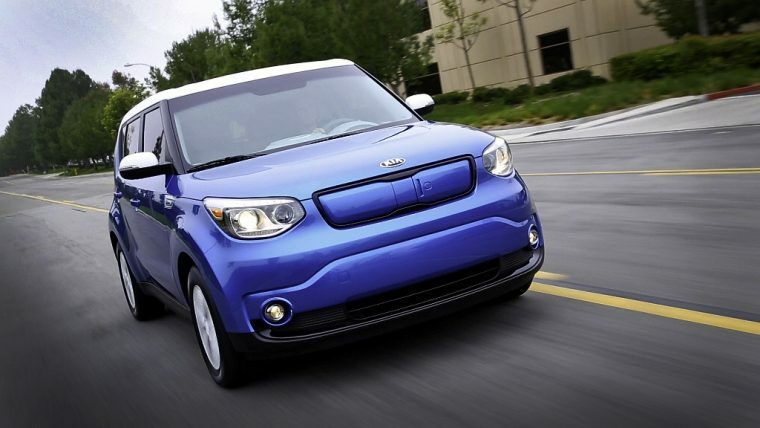 The Kia Soul is already a funky, interesting little vehicle, made funkier and more interesting with the addition of an electric powertrain. Over time, its range has increased, from somewhere around an 80-mile range to its current 111 miles, although sadly still only sold in select, electric-loving markets. The segment I have labelled “mainstream crossovers” is the newest on this list, as both technology and the electric market have grown enough for automakers to start putting electron power to work in crossovers of a size that we would recognize from being picked up at our childhood soccer games. The Niro plug-in hybrid is one of the newest plug-in hybrids on the market, period, having just followed a more conventional hybrid Niro onto the roads at the end of 2017. 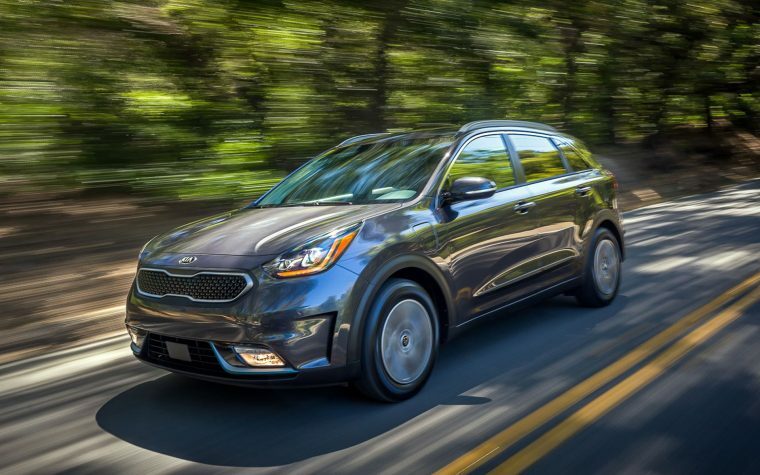 With a 26-mile electric range, the Niro Plug-in is nothing to sneeze at, and I would love to drive one of these, if I could (hit me up, Kia). 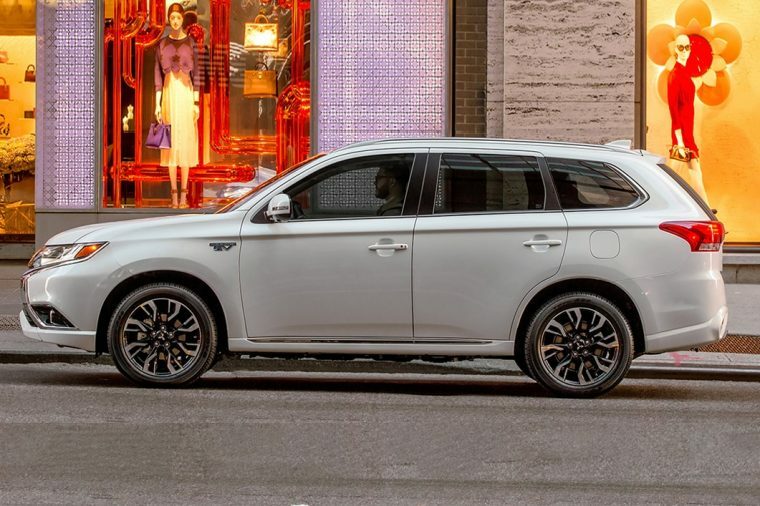 The Outlander PHEV is a newcomer that is also an oldcomer, as despite its recent introduction to the US market, it has been available, and quite popular, in Europe for some time, now. Finally, we have the crossovers from the luxury brands, our most numerous group as the higher price wasn’t as much of a deterrent to these vehicles’ buyers. 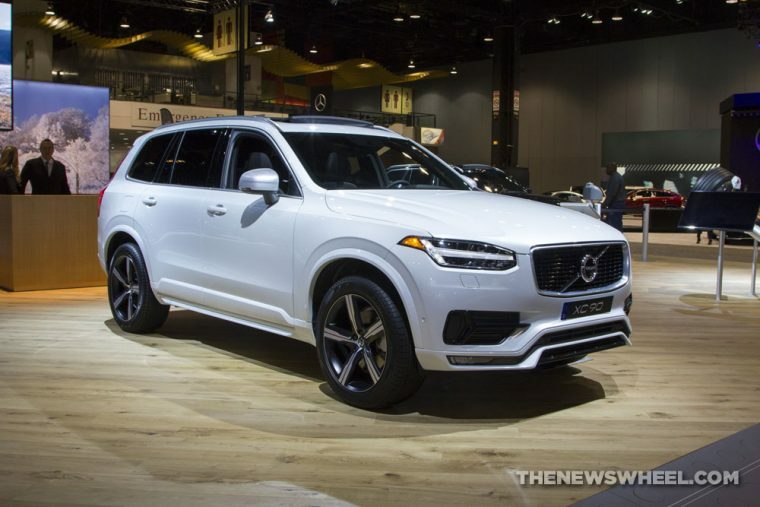 Volvo’s two larger crossovers share a space as both the XC60 and the XC90 share the same powertrain for their plug-in hybrid versions: a turbocharged four-cylinder combined with electric motors for a startling 400 hp. 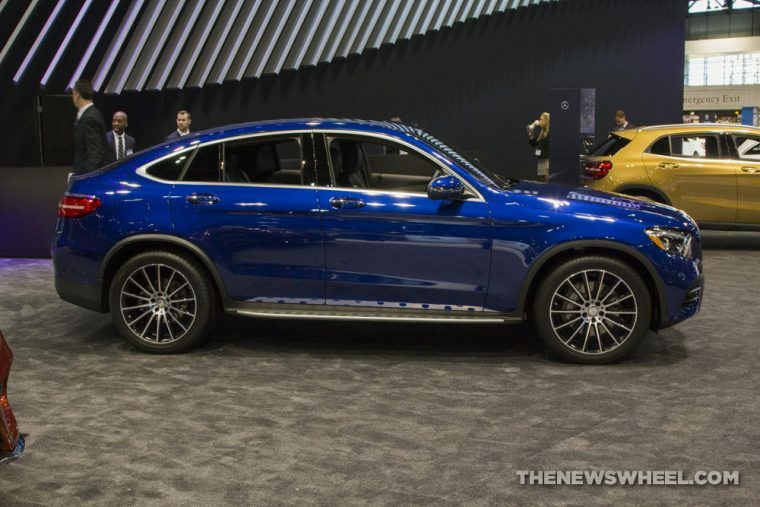 Mercedes-Benz’ plug-in hybrid vehicles seem to take the stance of not worrying too much about saving on gasoline, as they feature high horsepower and torque, and the interesting, somewhat counter-intuitive ability to recharge the battery on the go using the gas engine. 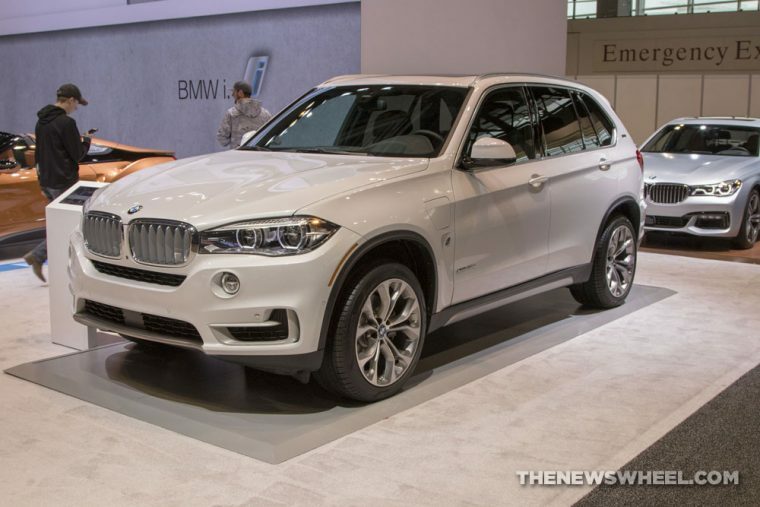 BMW has been following through on its promise to put plug-in hybrid options in each of its most popular models, and one of the biggest names of these has been the X5, now with all-wheel drive, more than 300 hp and torque, and 11 miles of electric range. Tesla has been credited as the automaker to not just release electric vehicles in volume, but also to make them cool, all from the youngest major automaker around. 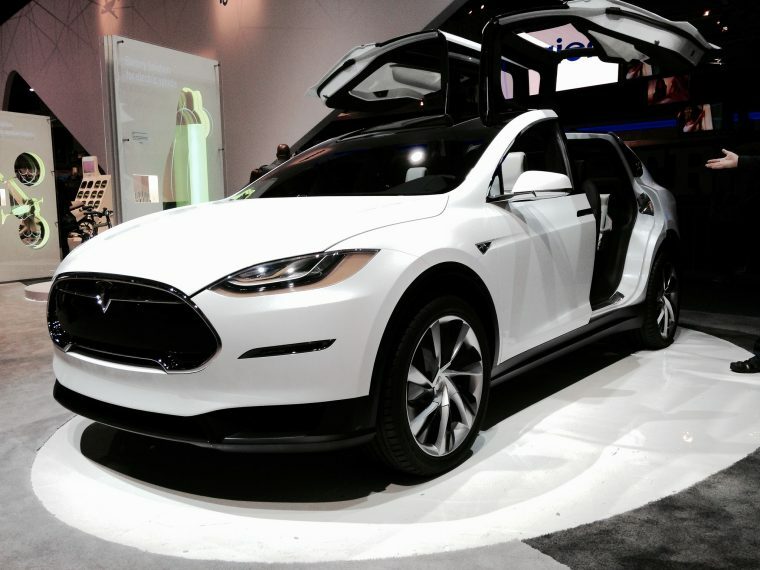 The Model X is the third vehicle to come from Elon Musk’s more grounded commercial enterprise. I actually agonized a but over where to put this, but decided it was more of a luxury car than a small crossover, as it is still larger than most vehicles from Mini. 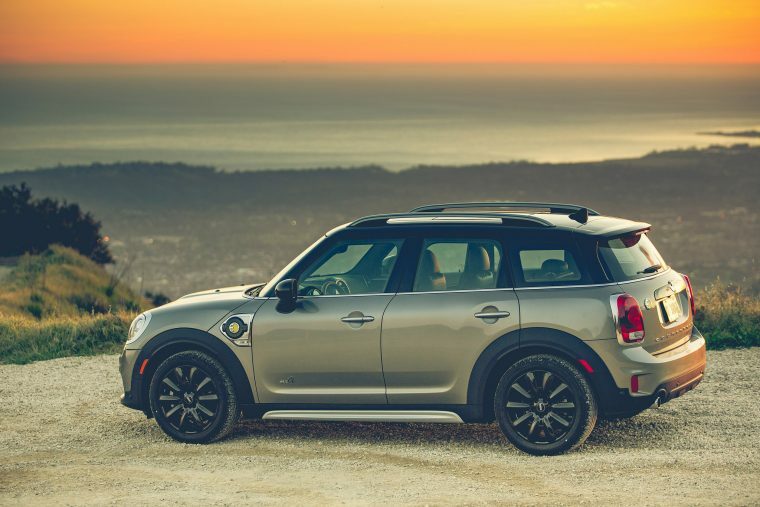 In any case, the Countryman All4 plug-in hybrid is actually somewhat surprising, offering a decent electric range due to its smaller size. 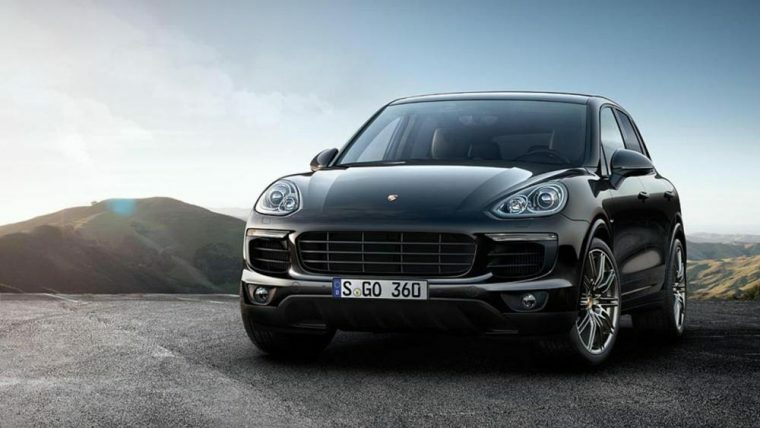 The Cayenne E-Hybrid is another of those plug-in hybrids that look less to keep the gas tank filled and more to press your back into the seat with high power and instant torque.